For Landscape Lighting or other services please click on "other services"
WHY HAVE A JAQUES IRRIGATION LLC AUTOMATIC IRRIGATION SYSTEM? Why worry about watering when you are away? 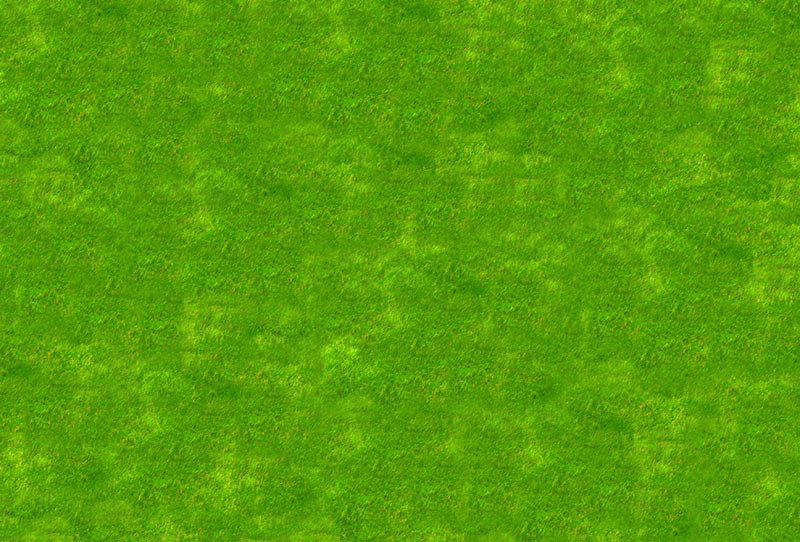 Why wait to move the sprinkler around the yard? Why drag multiply hoses all over? Why waste time coiling the hoses so you can mow the lawn, or so your kids don't trip and hurt themselves on them? Why spend time and effort to waste water and money by over watering or under watering? Once installed, a properly designed sprinkler system by Jaques Irrigation will automatically turn itself on and off, saving you time and effort-week in-week out, year after year. That means more free time for you, your family, friends and favorite activities. 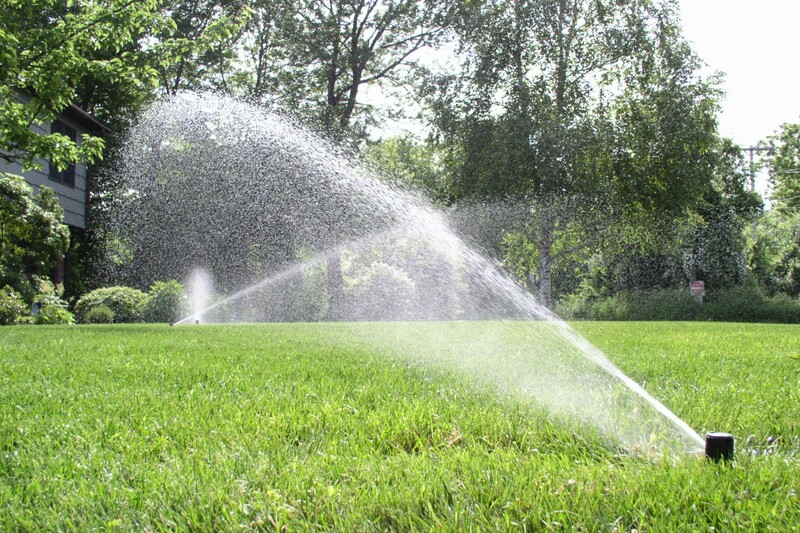 An Automatic Sprinkler System Installed By Jaques Irrigation LLC Will Save You Money On Your Water Bill, While Protecting Our Environment And Our # 1 Most Precious Resource- WATER!  Jaques Irrigation uses state-of-the-art automatic controllers that allow us to program a self-adjusting monthly water budget based on rainfall and seasonal changes.  Our controller turns on your sprinklers in the early morning, the less costly more efficient time to water; between 4am-9am. Grass feeds the most between these hours, maximizing your water usage, guaranteeing the least amount of wasteful run-off and water evaporation.  50% of the water used by households goes to maintaining landscapes and lawns. Of this, 60% becomes water waste, contributed by poor lawn watering practices and not installing a properly designed sprinkler system. 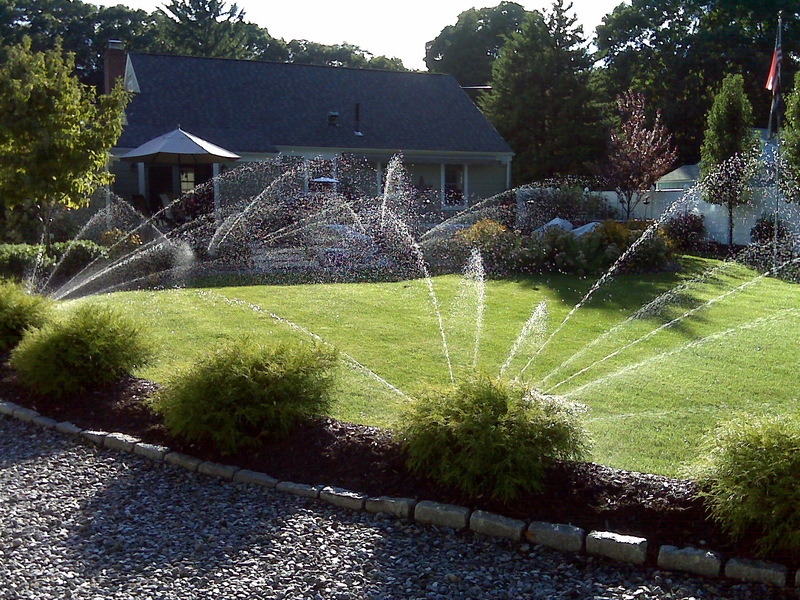  Our system will deliver the right amount of water to each area of your landscape.  No more worrying about over-watering or under-watering.  No more wasteful run-off when you forget to move or turn off the hose.  No need to worry about a rain storm. All our systems are installed with rain sensors, which will shut your system off automatically when it rains. Landscaping is a substantial investment that requires careful maintenance. 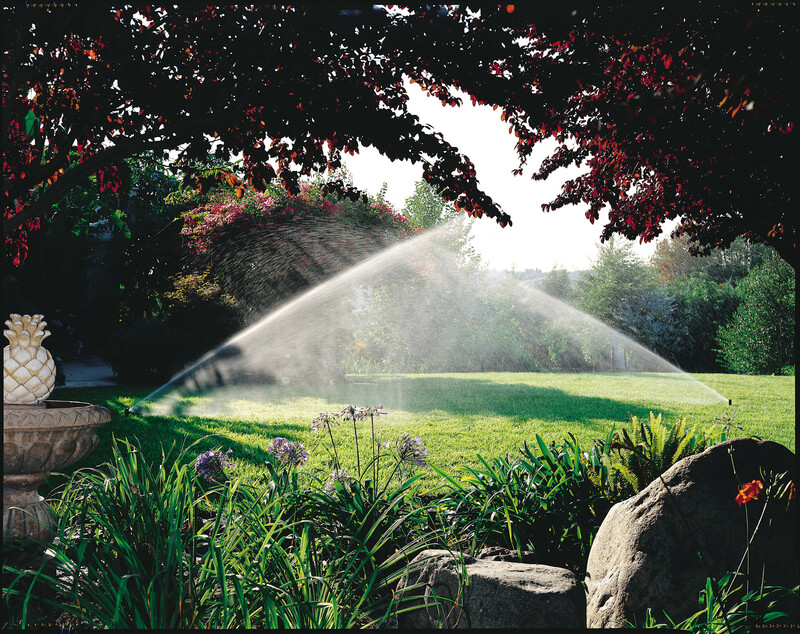 Your automatic sprinkler system installed by Jaques Irrigation, protects your investment by assuring a healthy landscape. Furthermore, it's a convenient upgrade, which can measurably increase your property's value by 7% and adds as much as 15% to the selling price of a home. We at Jaques Irrigation want you to relax and spend time with family and friends. Let us do the watering; saving you money year after year, while maximizing your curb appeal and property's overall appraised value. One healthy tree consumes 26lbs. of carbon dioxide each year - about the same amount spewed by one car every 11,000 miles. A healthy, 2,500 square foot lawn provides enough oxygen for a family of four. An average front lawn has the cooling effect of 10 tons of air conditioning while absorbing pollution. Proper landscaping reduces noise pollution by up to 50% in some places.